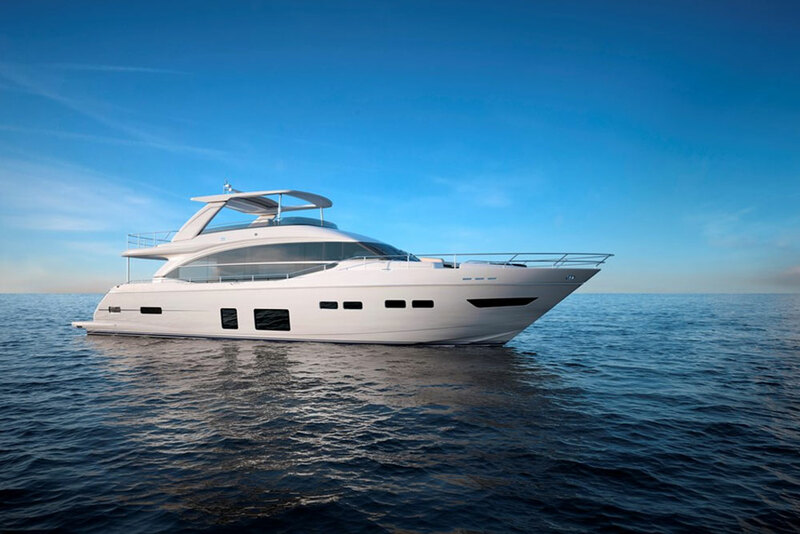 The 2017 Princess S60 wowed the crowd at the London Boat Show. We’re always glad we have our UK reviewer Alex Smith on hand at European boat shows, like one in London, to keep an eye out for hot new over-seas entries the 2017 Princess S60. 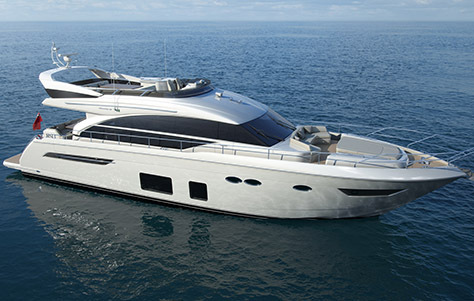 Sure, this boat made its debut in the UK, but before long it’ll make its way to our shores. And when it does, boat buyers looking for the latest and greatest in sport-bridge cruisers will want to check this one out. But, why wait? 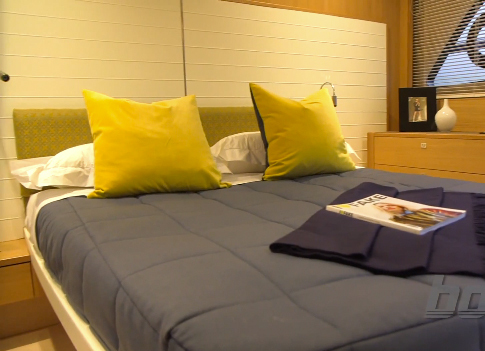 Join Smith for a quick tour of the Princess S60, in this short First Look Video. Like its larger sibling, the Princess S72, the S60 is all about socializing while enjoying the finer things in life. 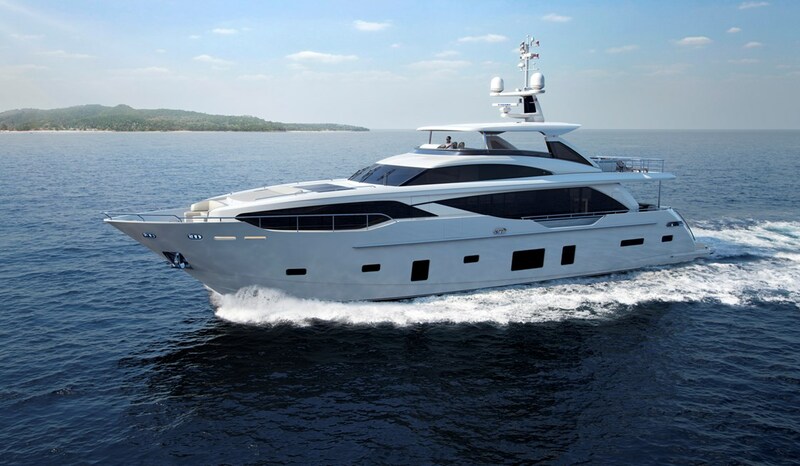 The saloon, cockpit, and flybridge each create distinct social areas, while belowdecks there are three private cabins. Yet the boat still manages to maintain a sleek, sporty attitude. The flybridge is positioned far aft and is low-slung, giving the S60 the appearance of an express or a sport coupe. Meanwhile, thanks to sheer size, it also has many of the trappings of a true yacht. The garage in the stern, for example, is roomy enough to house watertoys like dive gear or even a PWC. And there’s room for crew’s quarters aft, behind the engineroom. 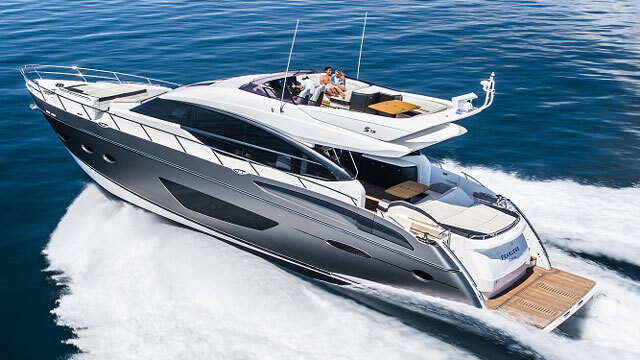 Still, despite its yacht-like attitude the S60 maintains the sporty feel of a smaller Princess sport cruiser. Powered by a pair of MAN V8 diesels, it can break 40 MPH. The helm, with its plush bucket seats, looks more Buck Rogers than Buick. And thanks to huge sunpads both fore and aft, the S60 is ready for a day of relaxing along the Riviera—and yes, of course there is a wet bar up on the flybridge. Or give this link a click to see if any Princess S60 model listings have made it to America yet.